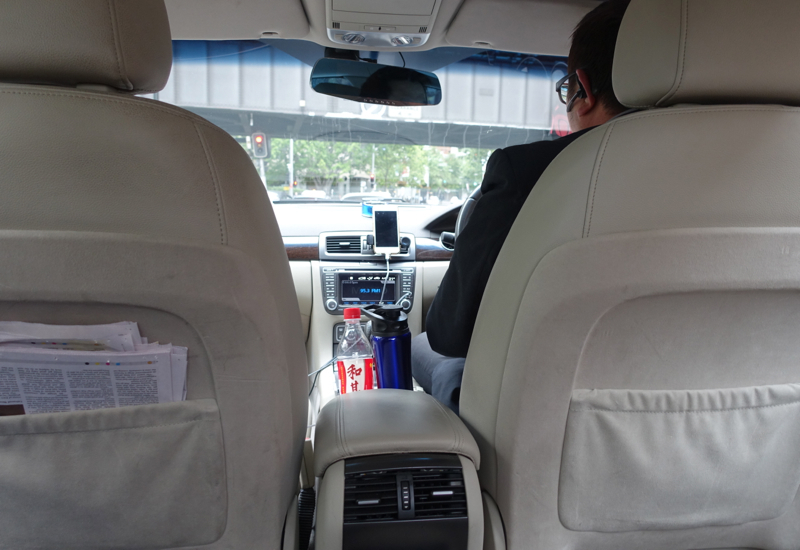 We were picked up at the Park Hyatt Sydney by our pre-arranged Etihad Chauffeur, and had a comfortable ride to the airport, about a 30 minute drive as there wasn't any traffic to speak of. 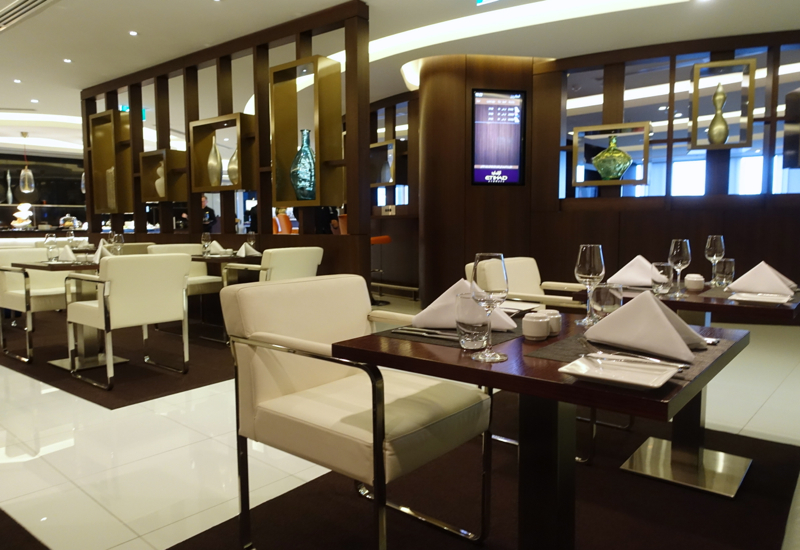 Etihad's First Class and Business Class Lounge in Sydney Airport is located in the T1 international terminal near Gate 51 airside, after security. 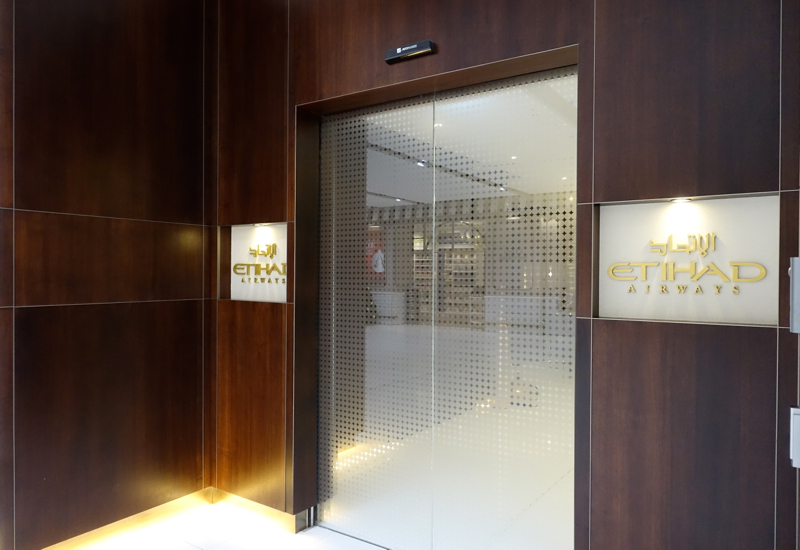 The lounge is open three hours prior to Etihad's two daily flights from Sydney to Abu Dhabi, EY451 at 3:50pm and EY455 at 9:50pm. 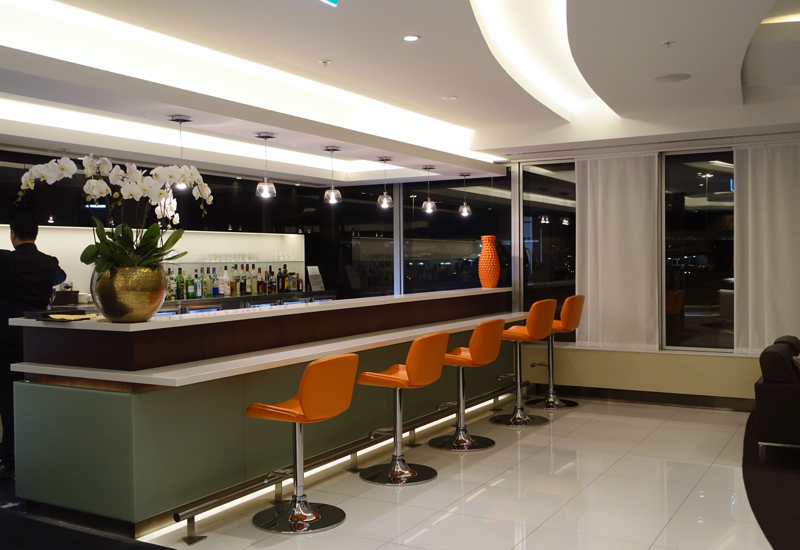 Exception: for the evening Etihad flight 455, only passengers actually booked in The Residence, First Apartment or Business Class and Etihad Guest frequent flyers with Platinum or higher status have access to the lounge. 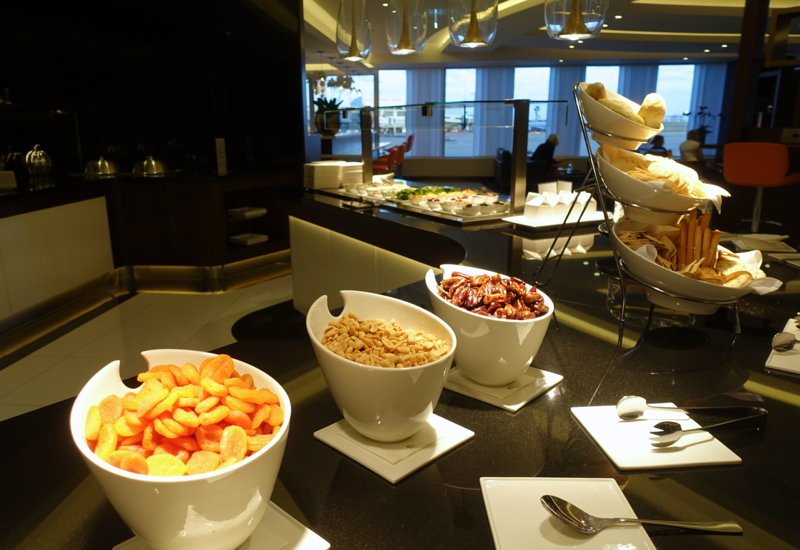 Though fairly compact, Etihad's Sydney lounge offers comfortable seating, WiFi (ask any staff member for the password), a light buffet along with full a la carte menu service in the dining room, a bar area, bathroom with shower, prayer room, children's play room, and a business center. 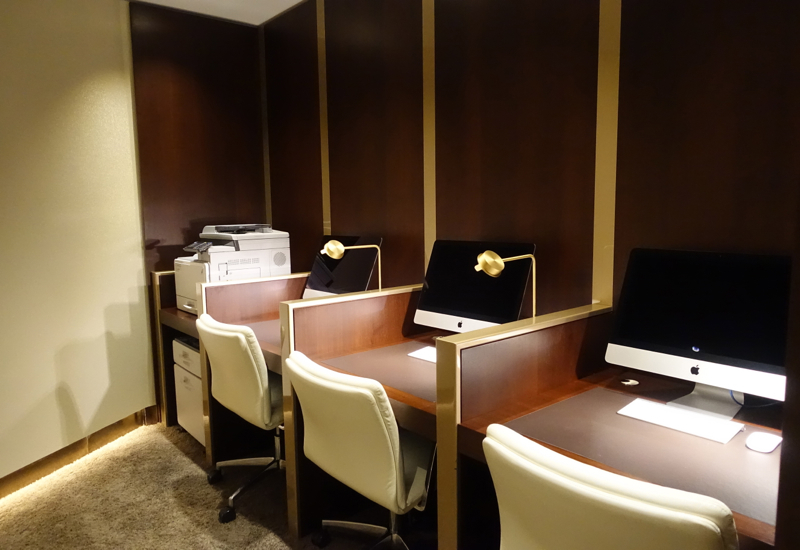 We were welcomed at reception and offered Arabic dates, then our larger carry-ons were stored for us before we headed downstairs, where the main part of the lounge is, as only the reception is on the second floor. 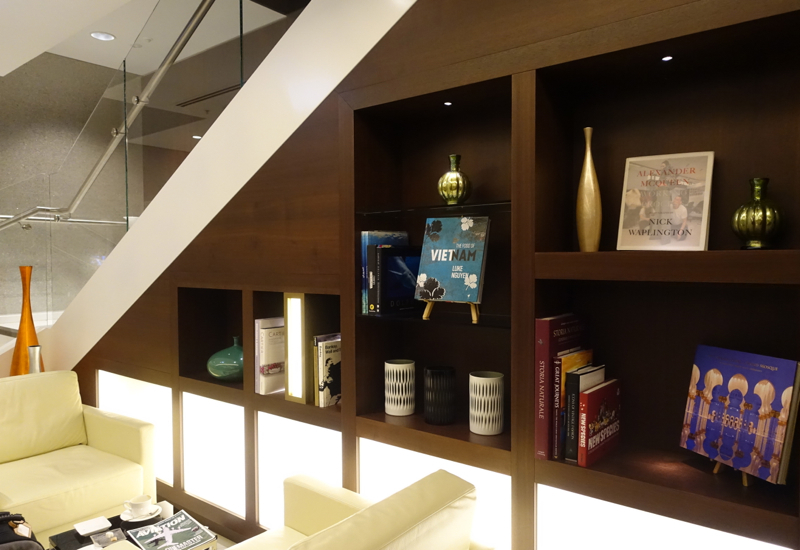 If you've been to any of Etihad's own lounges, whether the Premium Lounge in Abu Dhabi or the Etihad Lounge in Washington Dulles or new Etihad Lounge in New York JFK, you'll recognize Etihad's design: wooden paneling with elegant vases and bookshelves and curved walls. 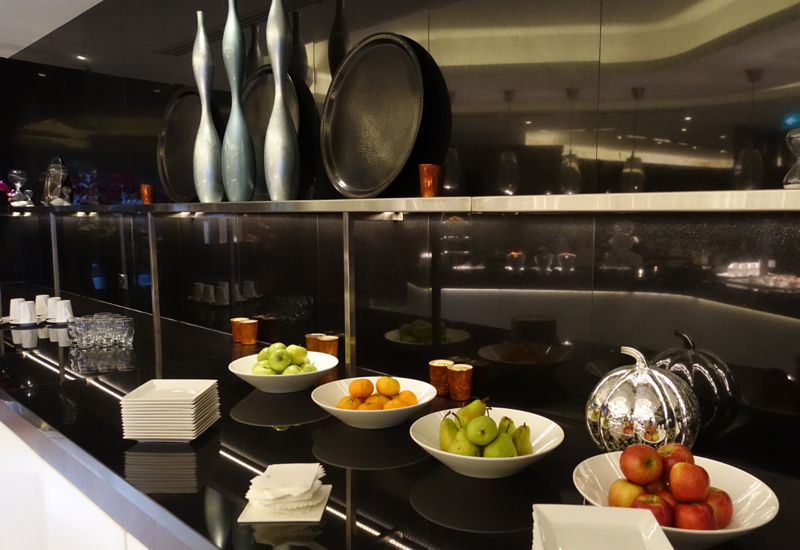 I was pleasantly impressed with the Etihad Lounge at Washington Dulles‘ a la carte dining, particularly as a combined business class and first class lounge. 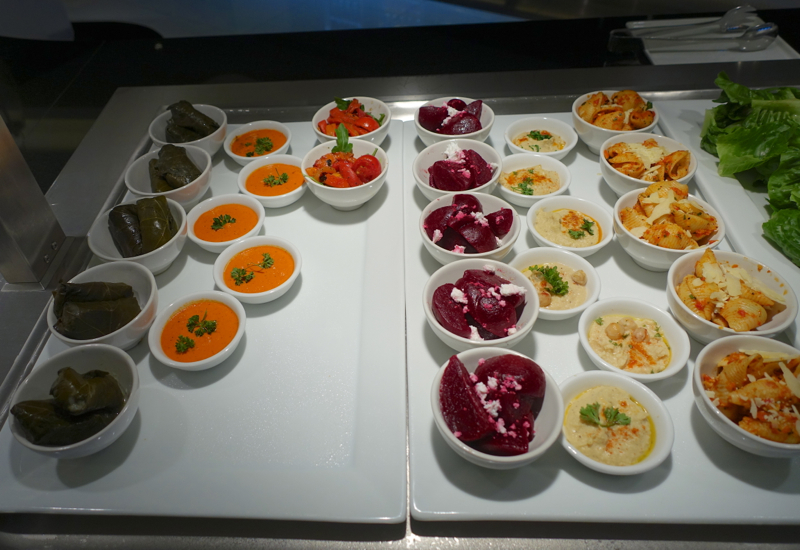 Most international business class lounges do not offer a la carte menu service, so I do see this as a point of differentiation for Etihad. 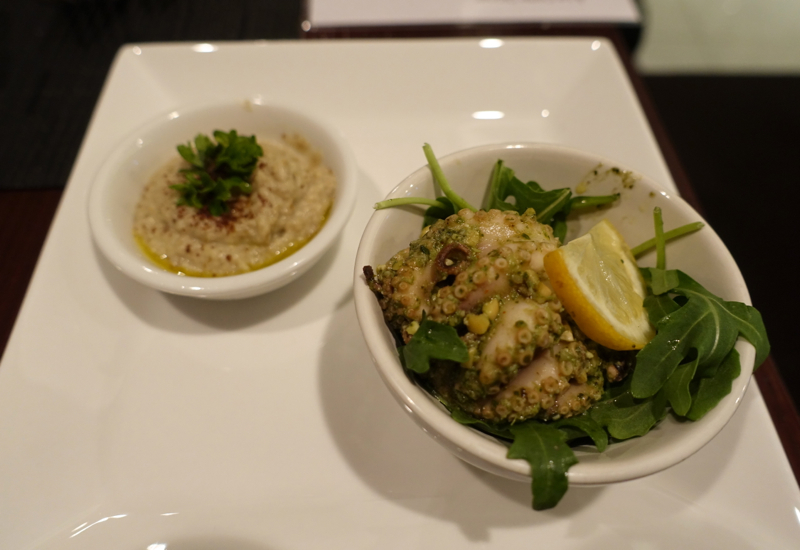 I decided to try some baba ganoush dip and baby octopus. The octopus was an unusual offering for a lounge, and it was excellent–I'd have been happy to be served this in a restaurant. Even my 8 year old, who isn't always open to trying new things, loved it. 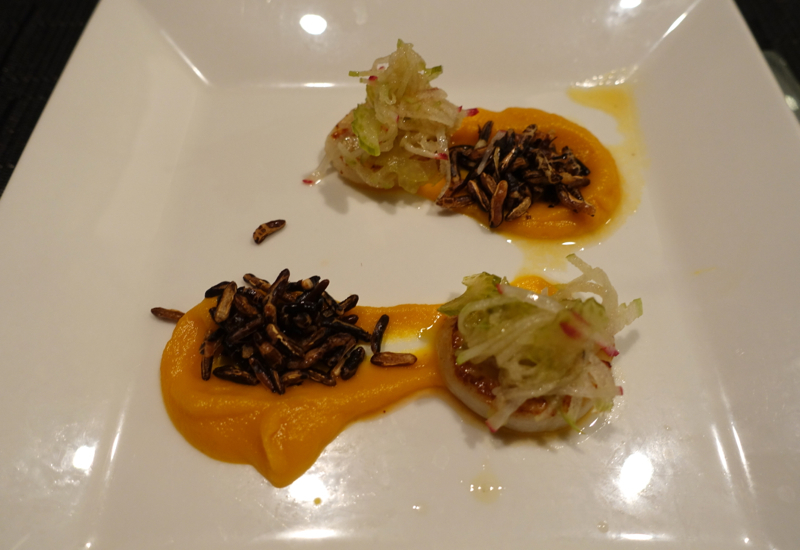 I'd ordered the Seared Scallop appetizer, which came with puffed wild rice, pickled celery and radish and carrot apple puree. While it appeared to be one scallop cut in half, so the portion of the main ingredient was rather meager, the taste and presentation was excellent. 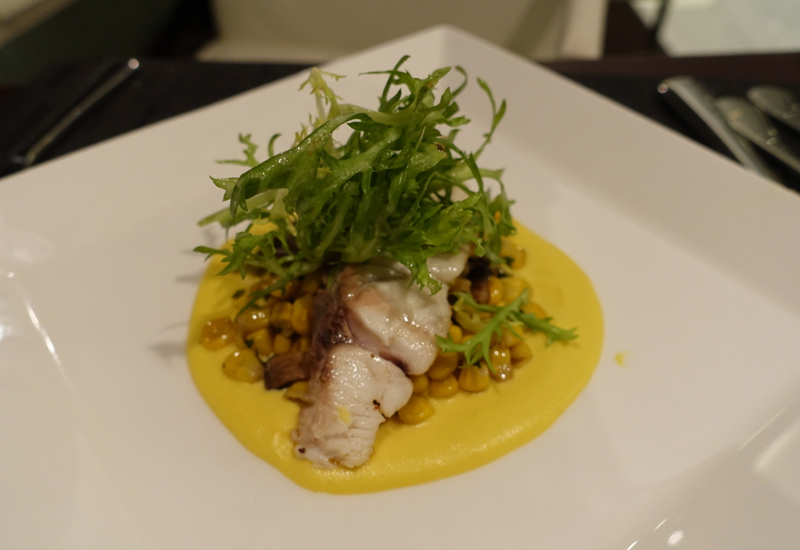 For our mains, I chose the Grilled Barramundi with sweet corn, wild mushrooms, basil and baby endive. 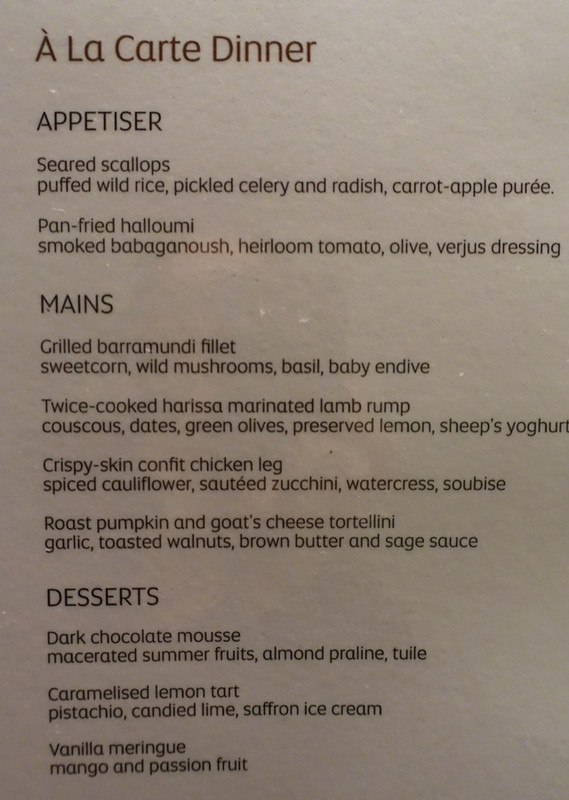 The barramundi was good, if very slightly overcooked, and the sweet corn puree and wild mushrooms were delicious. 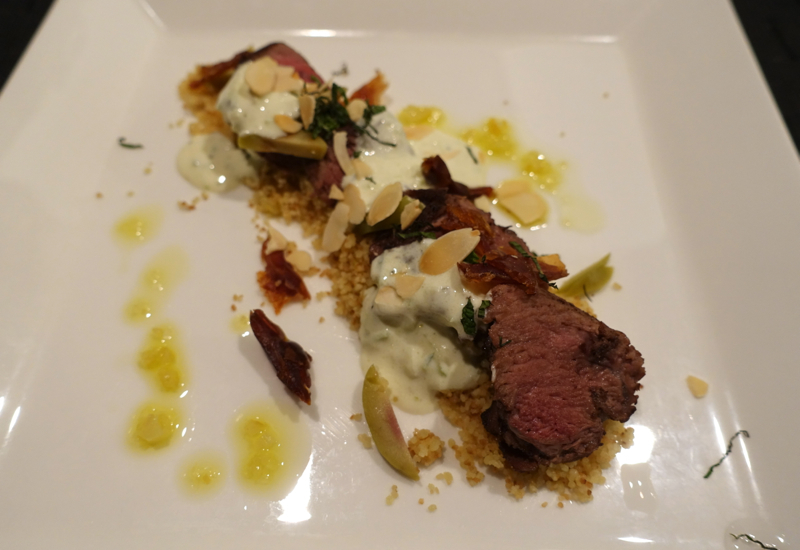 My son, meanwhile, enjoyed his Harissa Marinated Lamb, which came with couscous, dates, green olives and preserved lemon. He didn't of course care for the preserved lemon, although I thought this was a delicious Moroccan inspired touch. The harissa wasn't spicy enough to deter him, even though he dislikes anything spice. If I'd ordered the dish I would have wanted a more pronounced and spicier harissa flavor. 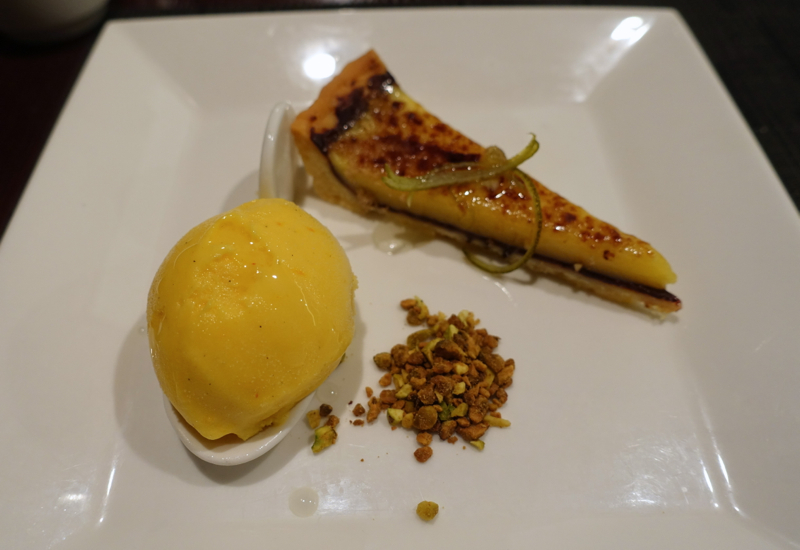 Of the desserts, I far preferred the Caramelized Lemon Tart with Saffron Ice Cream. I liked that the saffron ice cream also used vanilla beans. 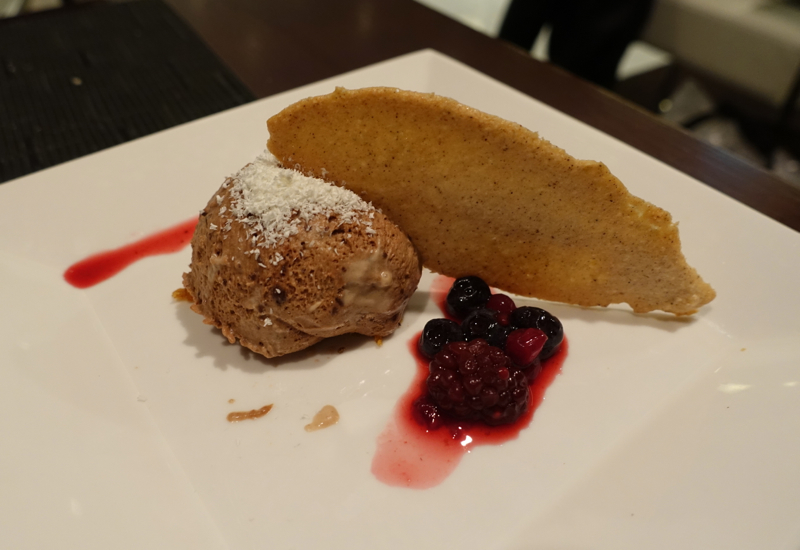 The ostensibly “Dark” Chocolate Mousse was disappointing–very much a milk chocolate, so not satisfying for me as a dark chocolate lover, although decent I suppose if you prefer milk chocolate. The macerated fruit was good, but we didn't finish the mousse. 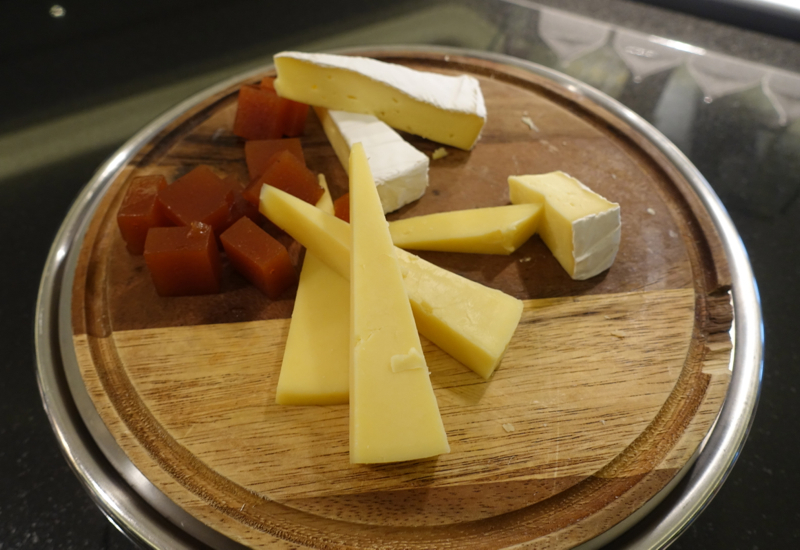 We had a very good experience at Etihad's Sydney Lounge, prior to our Etihad First Apartment flight. The lounge isn't huge and was quite busy during our visit, so I can understand why they're limiting access for the evening flight, EY455, which we were on. Dining service, notwithstanding the number of guests in the lounge, was attentive, and the dishes, both from the buffet and those we ordered a la carte, were excellent, with the exception of one of the desserts. 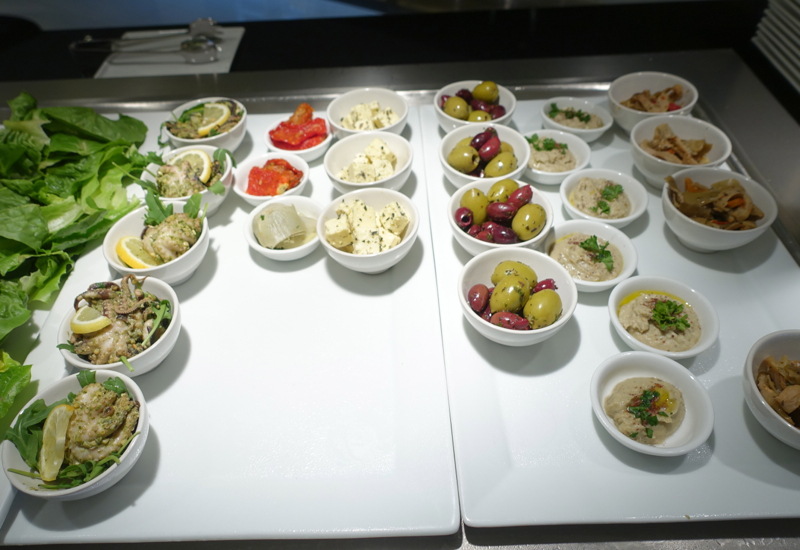 If you've visited the Etihad Airways Lounge at Sydney Airport recently, what was your experience?